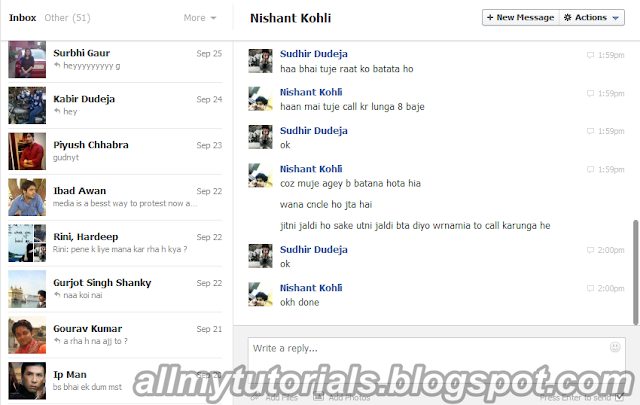 Today i will show you a new feature that facebook recently introduced in facebook chat recently facebook done many changes in it system like introducing smileys and emotions in facebook chat so in the new feature you can select multiple images on facebook at one time to send.So in my this tutorials i will show how to select multiple photos on facebook and send to your friends.Follow below steps. 1. 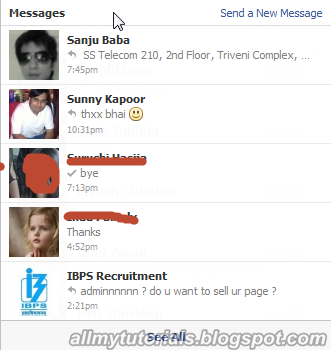 )Log in to your facebook account. 2. )Now after login go to messages archive where you see all saved messages reside see below image how new interface will look like. 3. )Now to send multiple images click on Send New message see below image. 4. 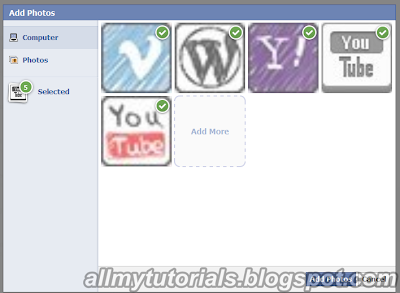 )Now enter your friends name whom you want to send multiple images and click on add photos. 5. )Now either choose photos from computer or your preexisted images i choose photos from computer after that select you photos from computer that you want to select and after selecting photos click on add photos. 6. 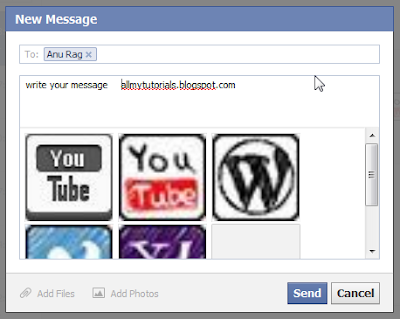 )finally add your message and and click on send your message containing multiple images will send to your send. That’s i hope you like my this post and facebook this new feature from all this new feature that facebook is introducing i can assume may be facebook want to increase its email market what do you think you can leave comment if you have any query.